The Jolly Fine Pub Group, which consists of a handful of trendy pubs with rooms in south London, will be taking on a new business direction as one of the owners has decided to leave. 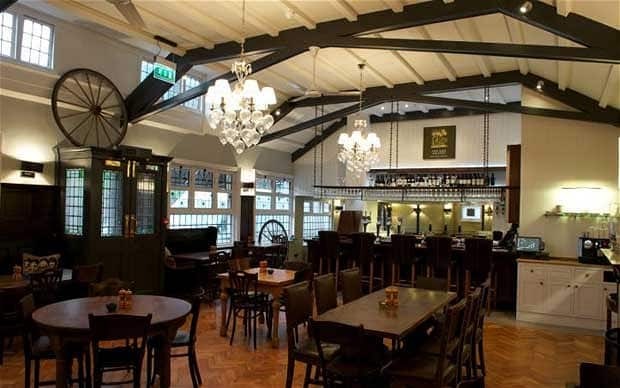 The group, which comprises The Fox and Grapes (Wimbledon), The Malt House (Fulham) and The Victoria (East Sheen) has announced the departure of Greg Bellamy, who has co-owned the portfolio wth Paul Merrett for over nine years. Having just completed the successful refurbishment and relaunch of The Victoria, Bellamy is now ready to pursue new business challenges within the hospitality industry. Bellamy and Merrett first acquired The Victoria almost a decade ago and recently took on Fox and Grapes and The Malthouse. 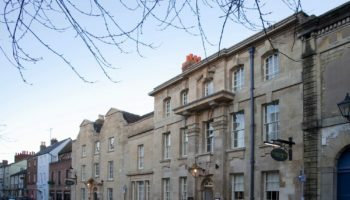 The Jolly Fine Pub Group will continue to operate as normal with Merrett at the helm, who will concentrate on the recently-renovated The Victoria and will soon introduce new menus there.